Vermont Free VIN Check | Free Vehicle History - Simply Enter VIN! Request copy of vehicle title information is through DMV Records Request at the official Vermont Department of Motor Vehicles website. Submit a Record Request Form to get title records. Payment of fee is required to obtain report. Vermont is a state located in the New England region of the northeastern United States. It is the 49th most populous state, with a population of approximately 624,594 people. 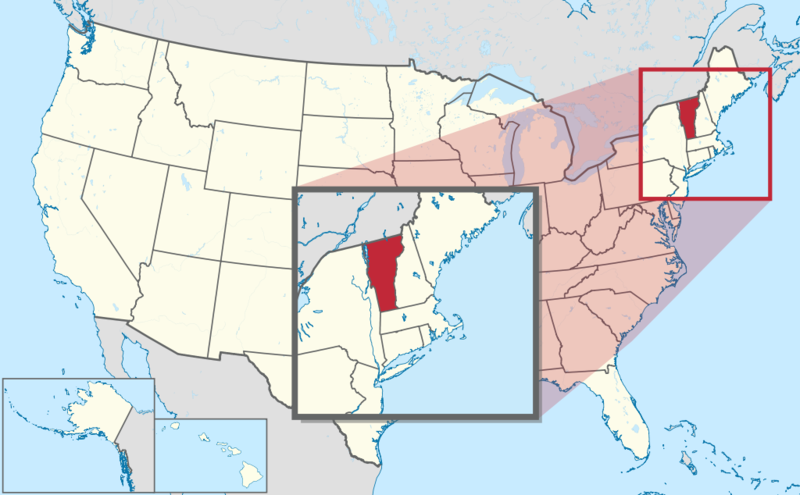 The Capital of Vermont is Montpelier, and the state is divided among 14 counties spanning 9,616 square miles. Vermont was the 14th state to join union in March 4, 1791. The largest cities in Vermont are Burlington, South Burlington, Rutland, Brattleboro, Essex Junction, Barre, Middlebury, St. Johnsbury, Montpelier, and Shelburne. Vermont Highway Safety Alliance’s recent Annual Report stated a total of 57 fatalities occurred on state roads during 2015. Impairment by alcohol, drugs or both were a contributing factor in almost half of last year’s fatal crashes in Vermont. Approximately 30% of the reported fatalities failed to use or were improperly using seatbelts. Majority of crashes in Vermont occur in Chittenden County, where Burlington, the largest city in Vermont, is located. There were 11 motorcycle fatalities in Vermont during 2015. Speed-related fatalities are trending downward, from 33 in 2012 to 19 in 2015. The motor vehicle theft rate for Vermont in 2016 was 45.1 thefts for every 100,000 inhabitants. On average, there were 0.7 motor vehicles stolen per day. Vermont has had several floods during its history, but their impact is rarely devastating. The most destructive flood to hit the state occurred in November 1927. Why should I run a Vermont VIN Check?